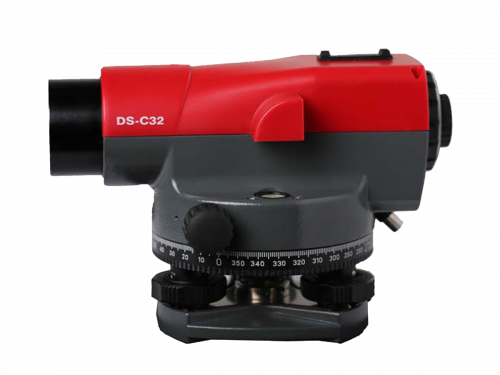 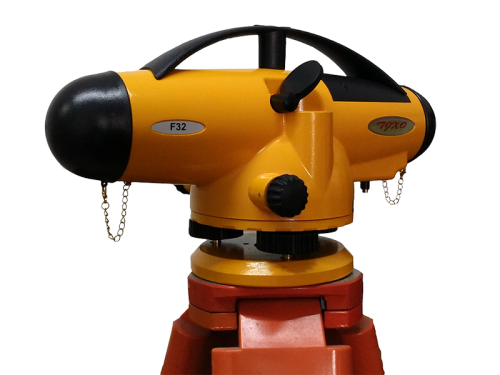 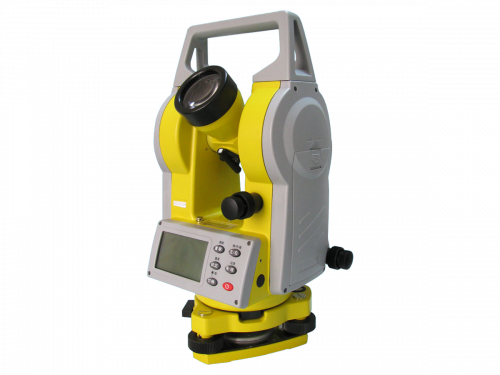 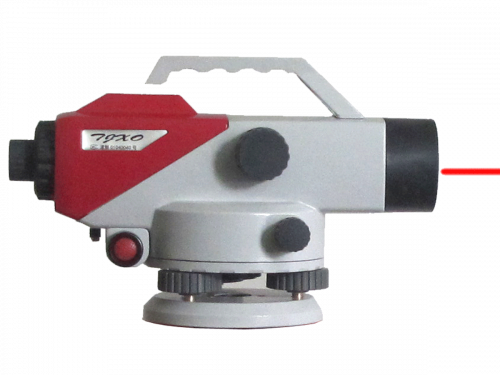 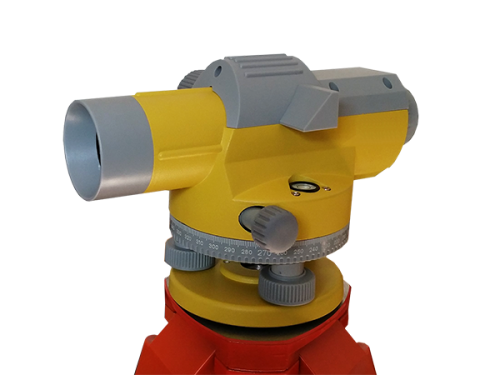 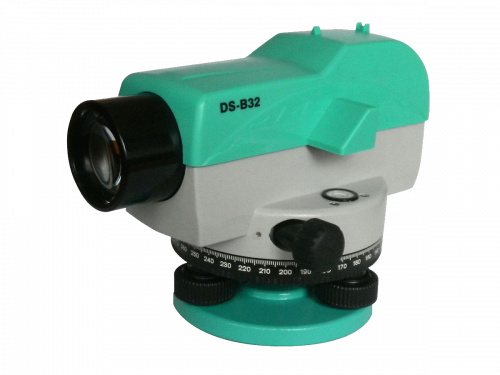 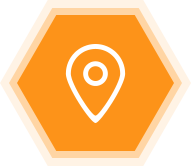 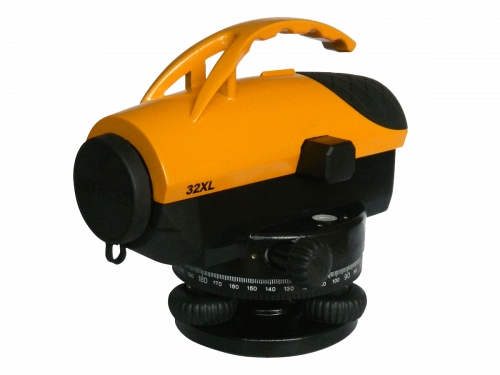 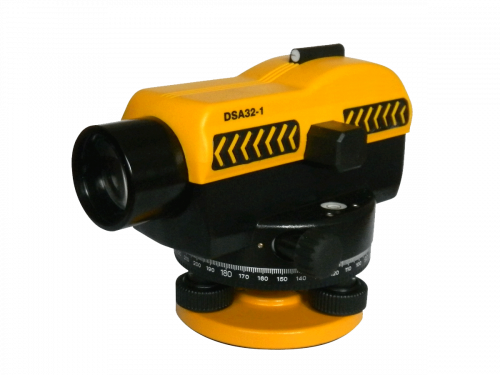 Tianjin Xing Ou Surveying Instrument Manufacture Co.,Ltd is a professional manufacturer of automatic level,the company is founded in 2011,and we produce and supply automatic level,laser automatic level,theodolite and measuring wheel etc. 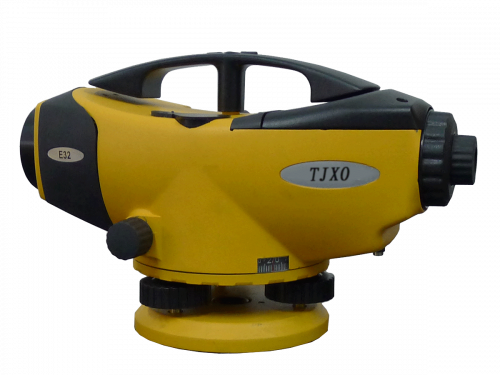 Our brand are TJXO,TJ-Xing Ou,etc. 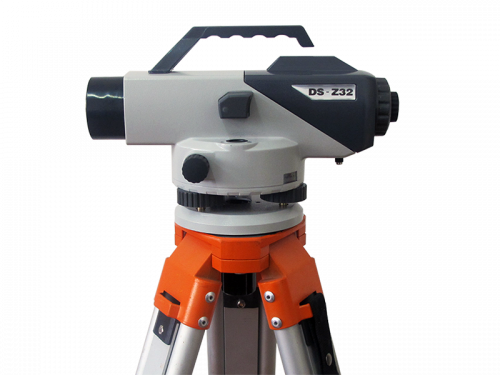 Tianjin Xing Ou Surveying Instrument Manufacture Co.,Ltd(TJXO) is located in Tianjin,which is port city in North of China,there are more than 30 professional staffs now,both the management team and technical team are work in surveying industry for more than 20 years，they are experienced in management,new product development and production. 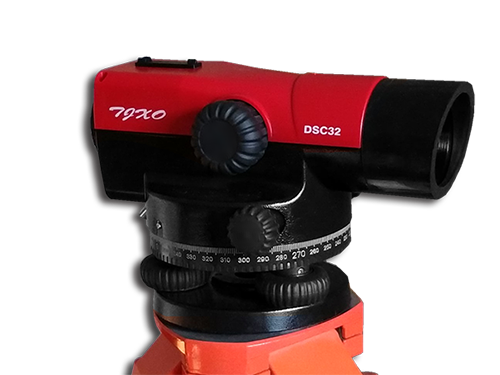 As a new company in auto level manufacturing industry,TJXO focus on innovation and quality from the date of establishment,there is a strict management system for both production and quality control，which makes our products are with good quality. 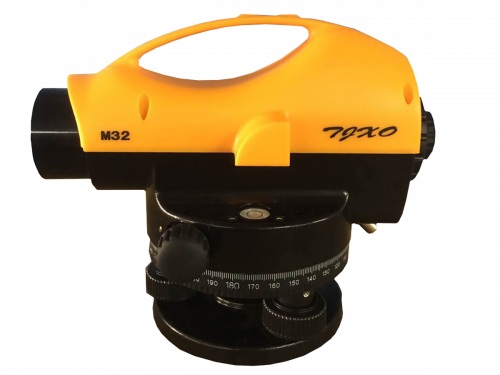 With the hard work of all the staffs in TJXO,there are more than 10 kinds of auto levels and 1 kind of mearsuring wheel,they are with a good market in both the domestic and overseas market. 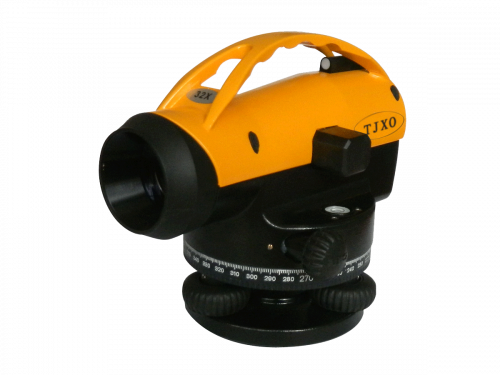 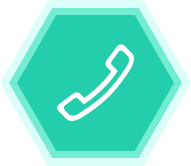 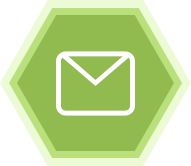 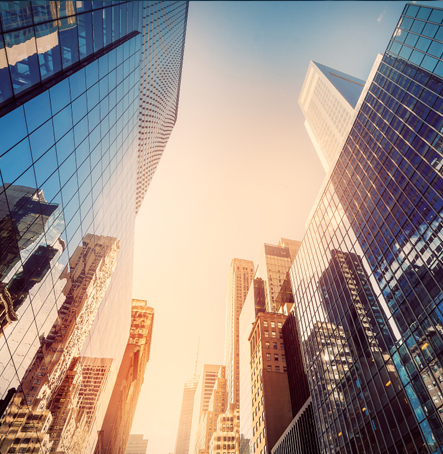 TJXO is growing up rapidly and it has great reputation form customers due to the quality product and after-sale service.We sincerely hope that customer from worldwide to contact and cooperate with us!